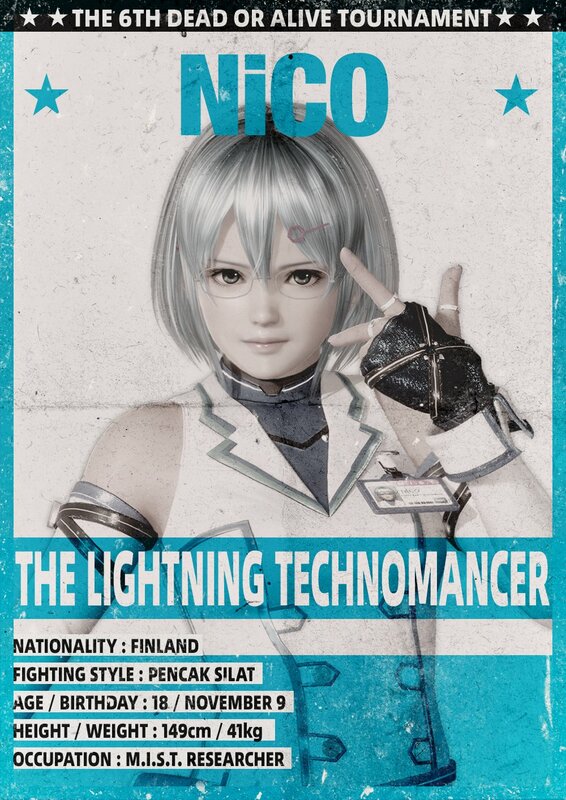 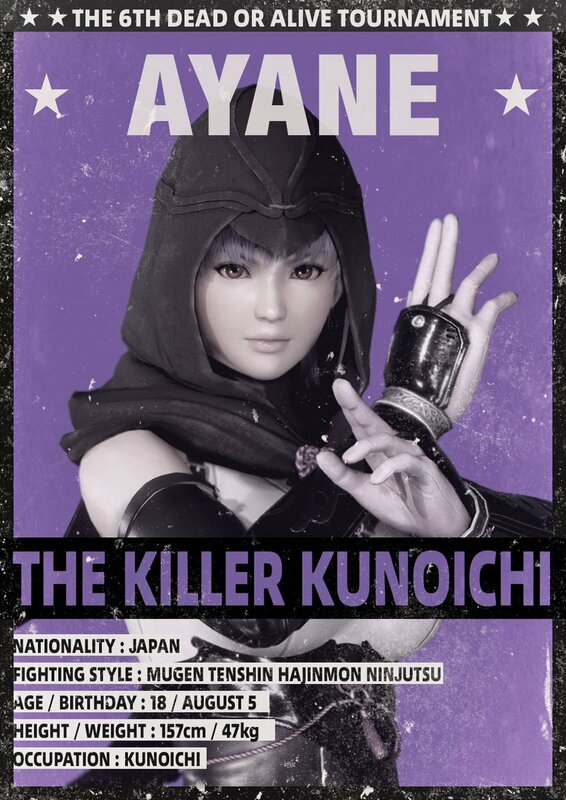 TFG's preview profile for Dead or Alive 6 was recently updated with an official character cards gallery featuring every character in the game to date. 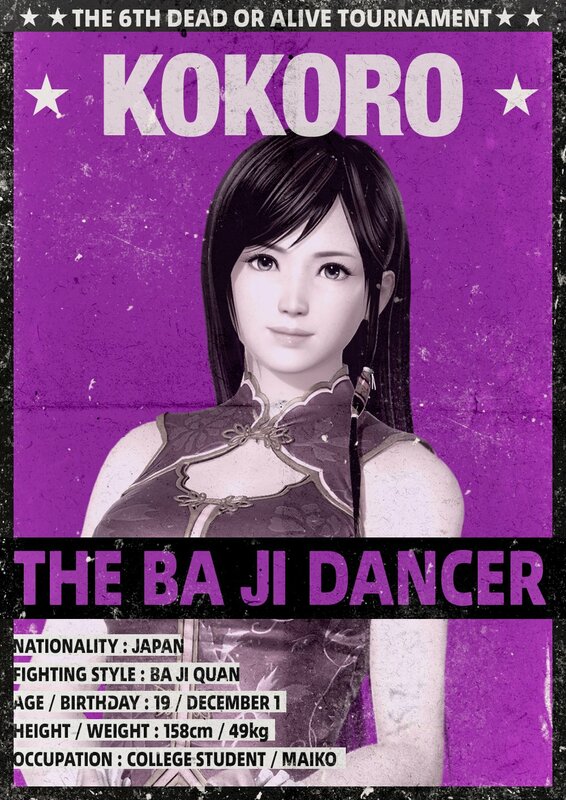 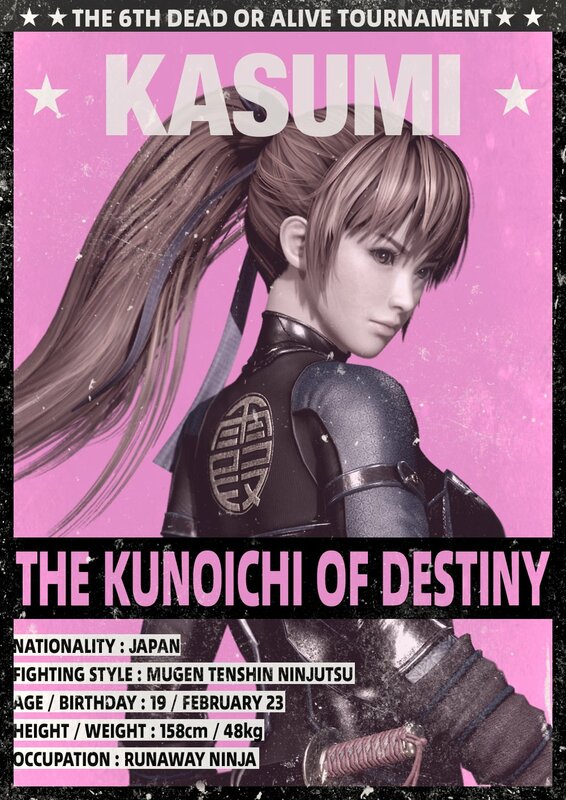 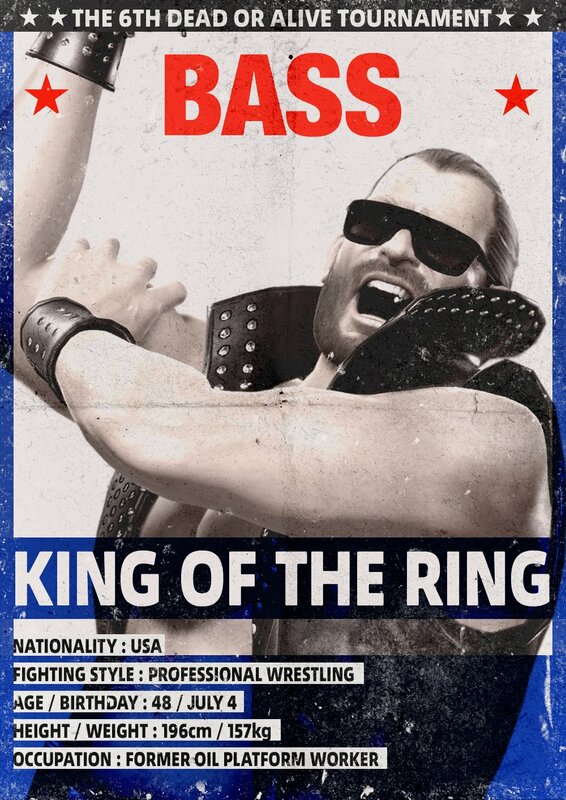 These particularly "colorful" character cards were slowly released one at a time via the official DOA6 Twitter, and now the full collection can be viewed in its entirety right here on TFG! 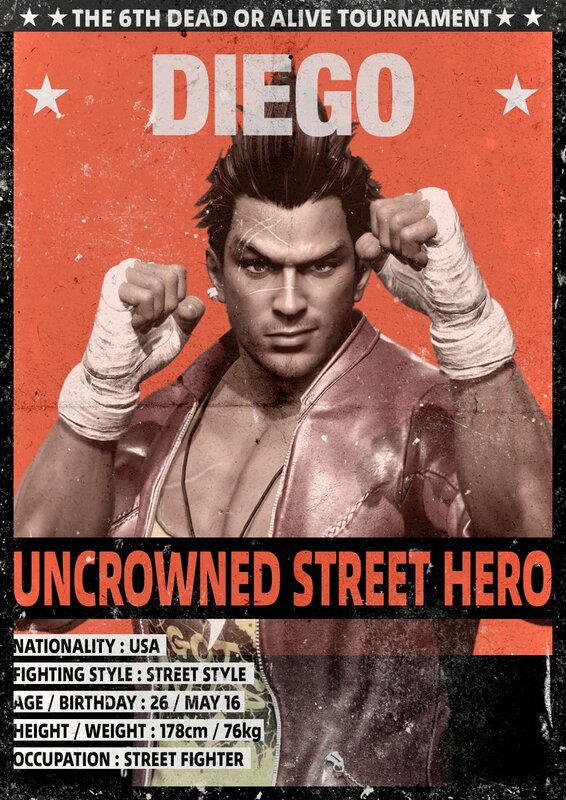 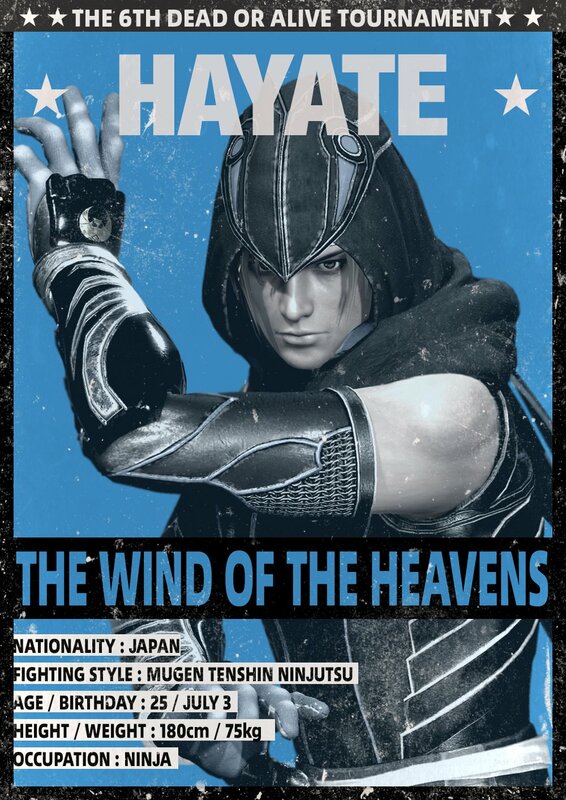 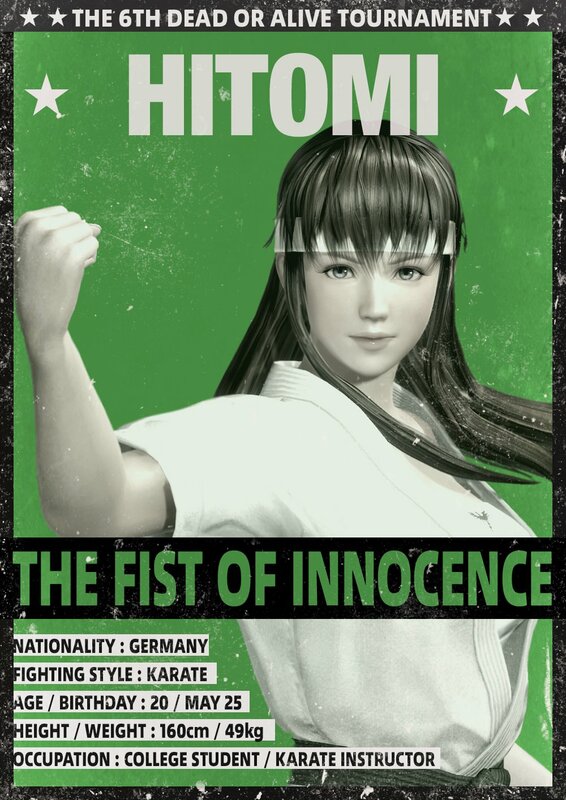 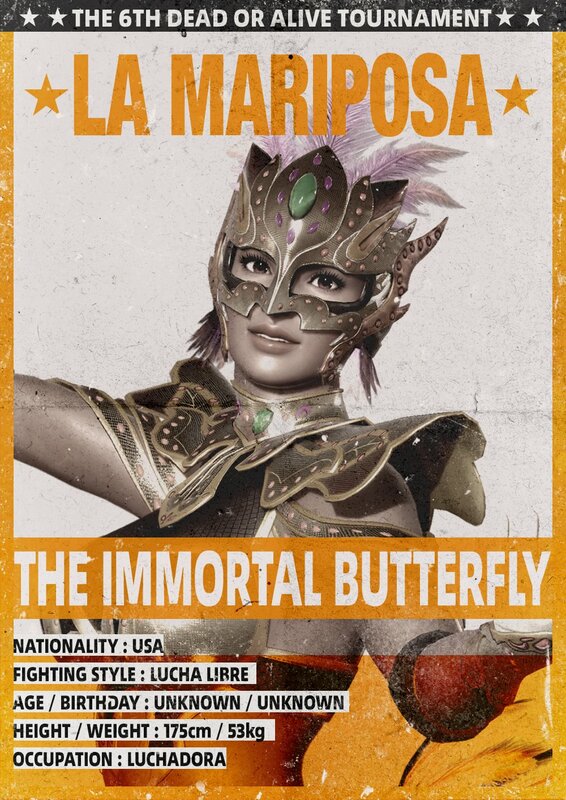 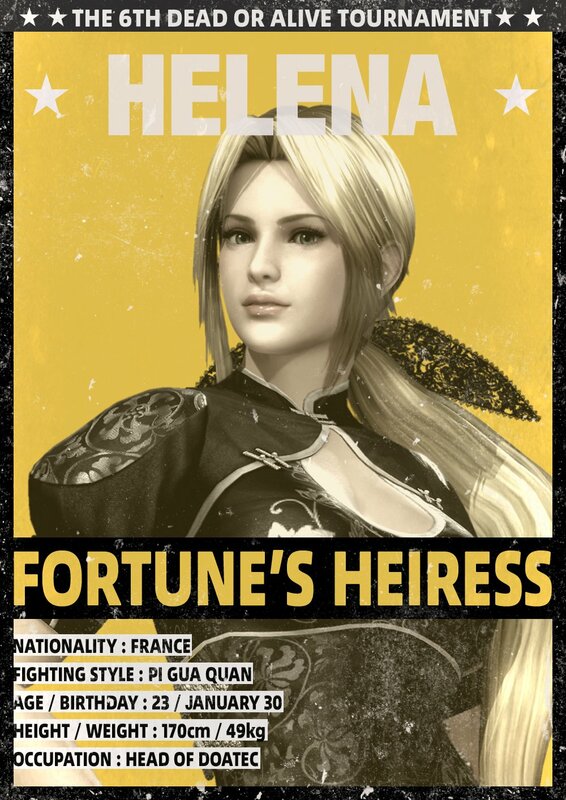 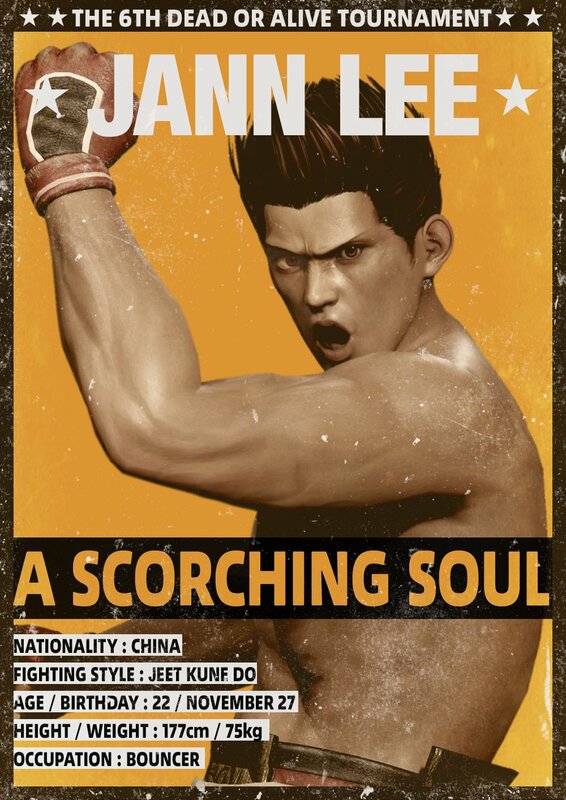 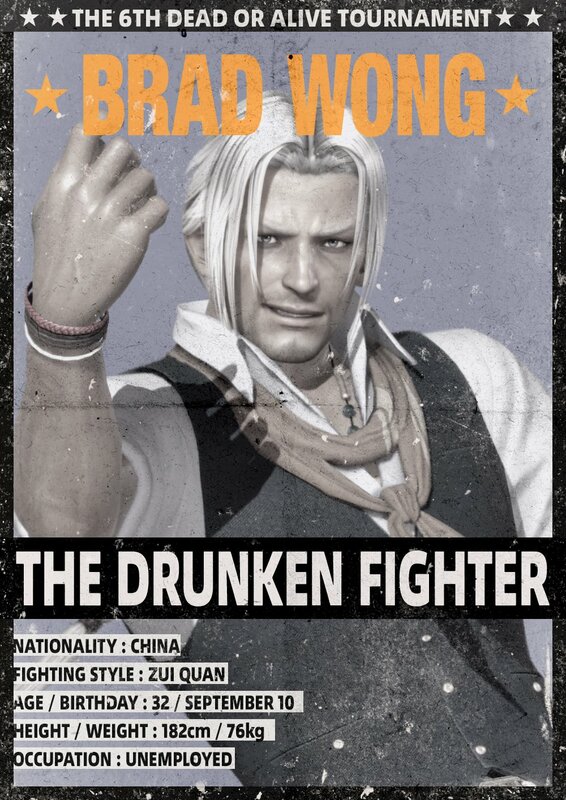 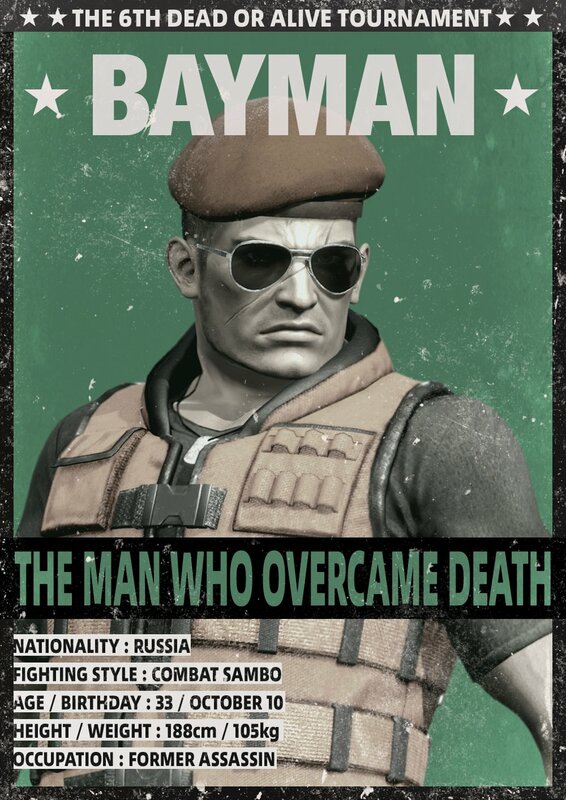 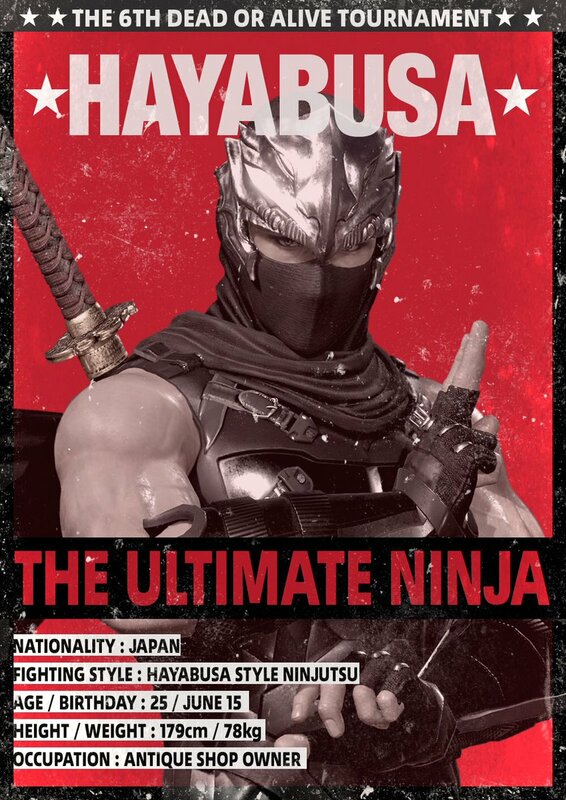 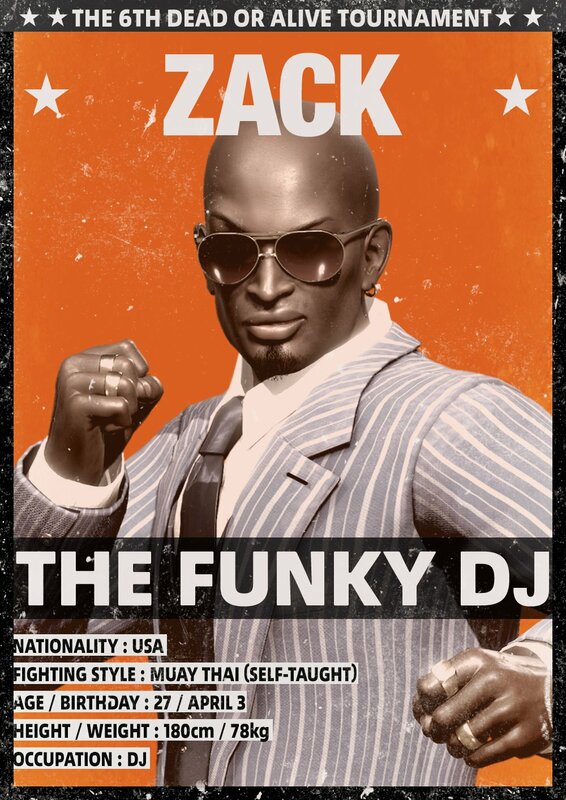 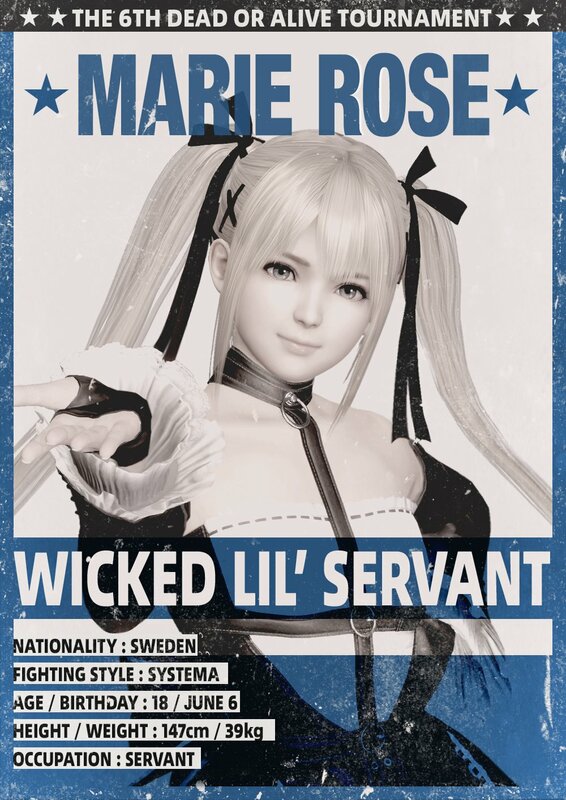 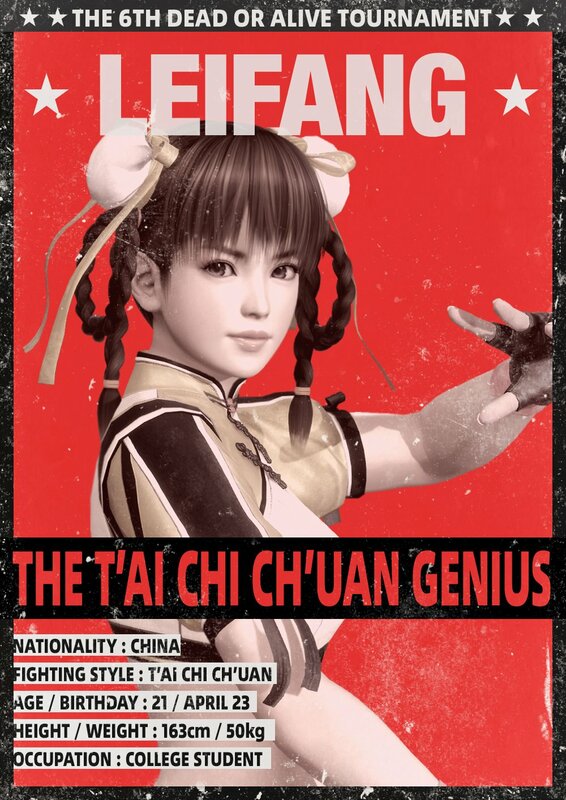 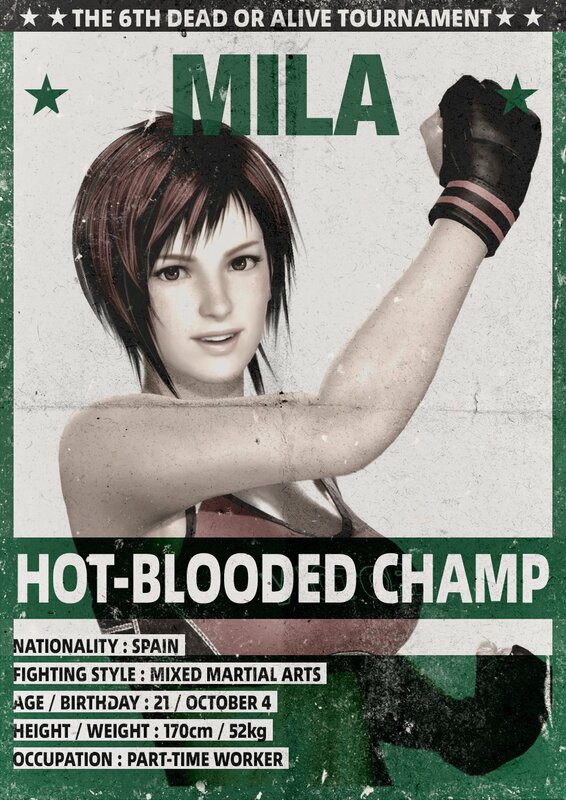 Every character card includes each fighter's unique nickname or moniker, nationality, fighting style, age/birthday, height/weight, and occupation. 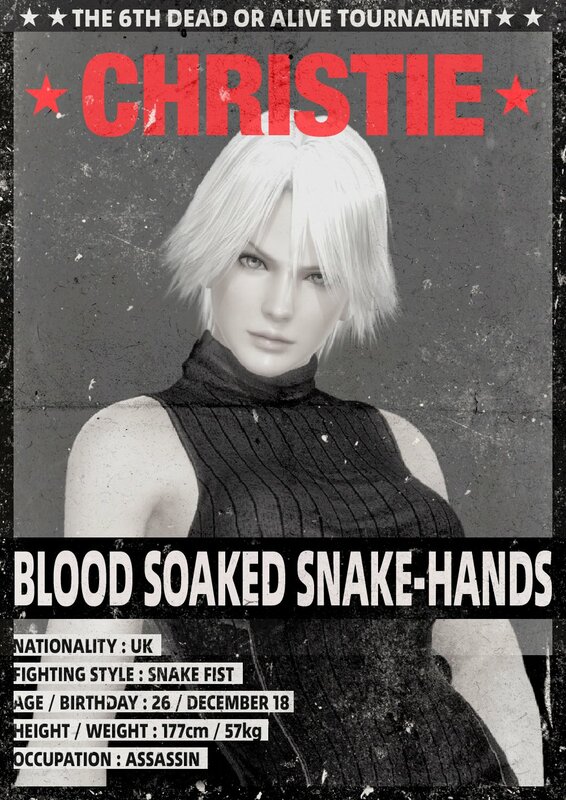 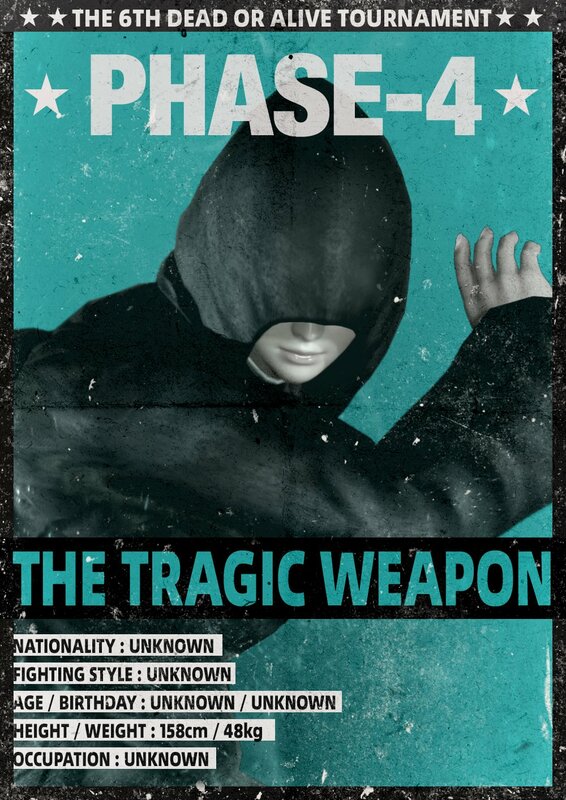 For your convenience, below is every DOA6 character card released thus far. 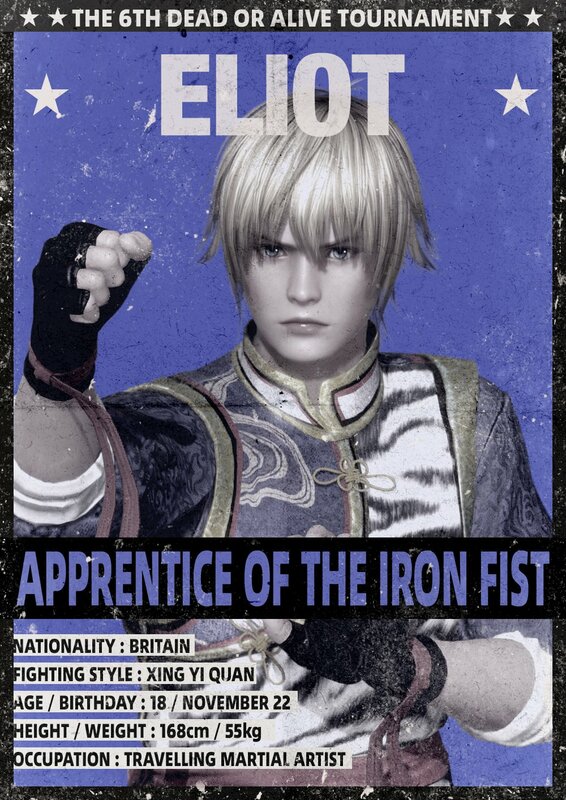 Each of these cards has also been added to all respective TFG character profiles. 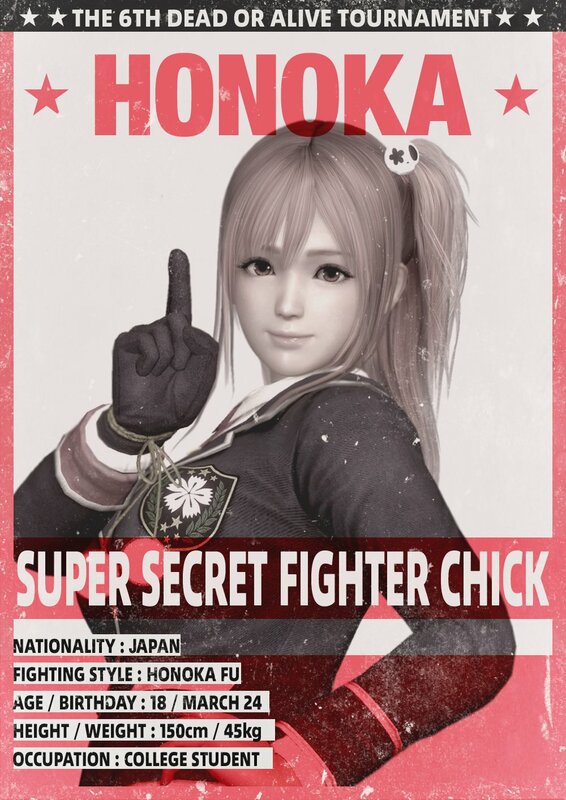 TFG's DOA6 profile also includes a full character renders gallery. 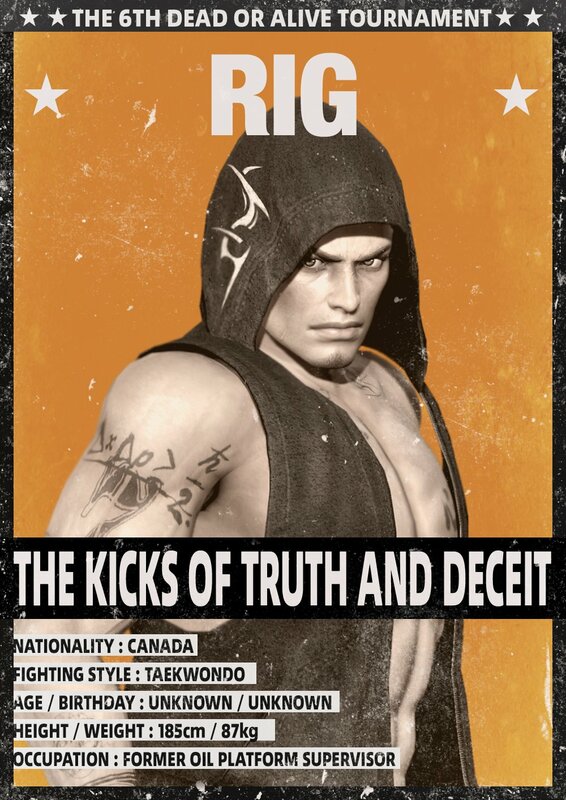 Stay right here on FightersGeneration.com for continued coverage of DOA6.